Did you know that over 15 million households in the United States use private home water wells? It has long been considered that private wells are only for areas that do not have city water mains, however, this is rapidly changing. 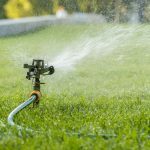 More and more homeowners are recognizing the benefits of owning their own home water well and have started building them in urban and suburban areas. 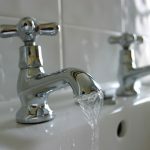 Is it time for you to take control of your own water supply? Common misconceptions can deter many people from getting their own home water well. One of these misconceptions is the idea that wells are susceptible to contamination. However, this is only possible in wells that are extremely old or build incorrectly. An experienced and knowledgeable well driller can construct a high-functioning structure deep into the ground so chemicals cannot enter. The wells are usually dug at least 100 feet into the ground, keeping contaminants out. People also assume that a home water well is prone to going dry. While there is a slight possibility of this, it is far from common. 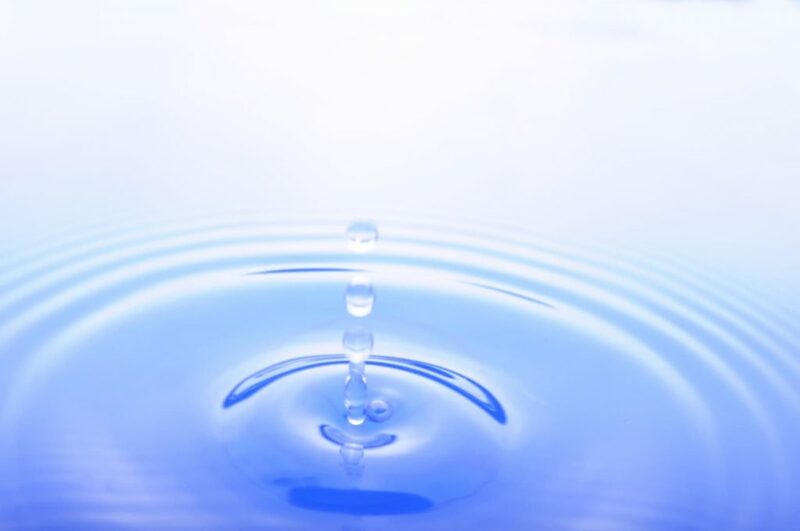 Most people who own a home water will never experience a dry-out and if they do it usually only happens once or twice in a well’s lifespan and can be resolved quickly. One of the greatest benefits of having your own well installed is the fact that water bills completely evaporate. After your well system is set up, the all water that comes through faucets, hoses, and shower heads comes right from your well and doesn’t cost you a thing. Your only water expenses end up being periodic water testing of the well and occasional well maintenance. These costs pale in comparison to monthly water bills. A home water well is a great option for people looking for a more natural water source. 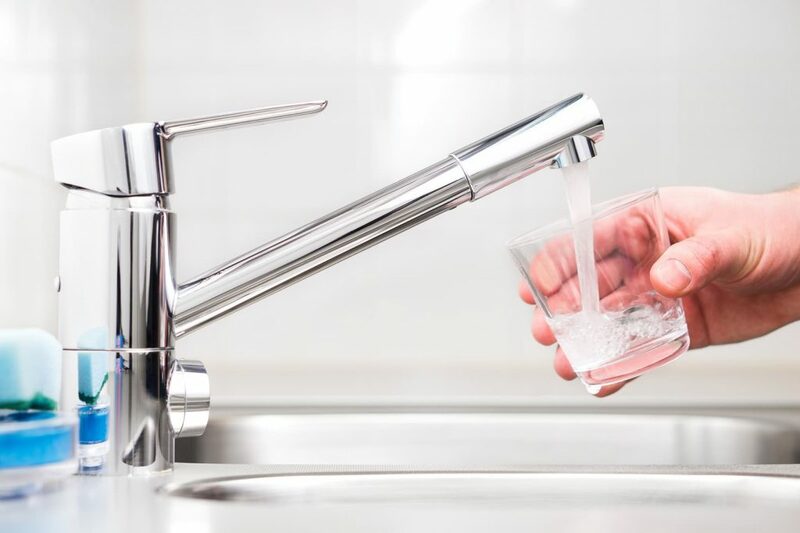 Although city water is purified, chemicals and additives like chlorine and fluoride are added whether you like it or not. Having your own well water is the only way to enjoy natural, additive-free water. If you are skeptical of the water supply from your city, a home water well may be the solution. Another benefit of owning your own well is being independent of the city with your collection and use of water. City water supplies can become contaminated, have broken water pipes and other issues and the solution is completely out of your hands. You don’t need to be a survivalist to see the benefits of not being reliant on the city for your water. A home water well allows you to take control of your water supply. Home well water is known for its superior taste to city water. The additives contained in city water and the miles of piping the water must travel through can greatly reduce the overall taste of water. Private wells often produce softer, more refreshing water. Higher quality water not only tastes better but can improve the quality of food cooked with it. A1 Drilling and Pump Service is an expert well drilling company with 4 generations of experience. Well drilling is just one of many services offered to make your life easier. 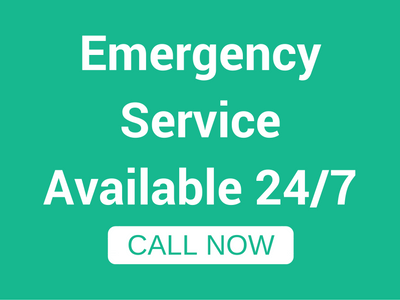 Available 24 hours a day and 7 days a week, A1 Drilling and Pump service is always ready to provide expert service. Whether you are looking to install a new home water well or repair the one you already have, A1 Drilling and Pump Service has you covered. Contact us today to take control of your water supply.